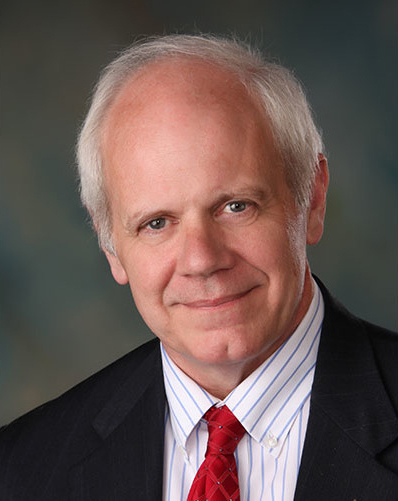 Duane A. Davidson was elected as Washington’s 23rd State Treasurer in 2016. He won a majority of the vote in each of Washington’s 39 counties. Before being chosen as State Treasurer Duane had a long career as a Treasurer and public finance expert. Benton County’s citizens elected Duane as County Treasurer four times (2002, 2006, 2010 & 2014). An actively licensed certified public accountant (CPA), he served three terms as President of the Washington State Association of County Treasurers (WSACT). Immediately prior to his election as County Treasurer, Duane was the Chief Financial Accountant for Benton County. For the Washington State Auditor’s Office, and based in Tri-Cities, he served as Assistant Audit Manager in charge of the Walla Walla regional offices. Duane has been active in the community. He’s been a Kiwanian for many years and served as president for two Tri-Cities Kiwanis Clubs. He’s been a church speaker and treasurer for The Gideons International. Duane was born and raised in King County, Washington – in Carnation – where he graduated from Tolt High School. He earned an AA from Bellevue Community College and a Bachelor of Science degree in Accounting from Central Washington University in Ellensburg. Duane and his wife Kathy (who passed away in 2016) raised their three children in the Tri-Cities. 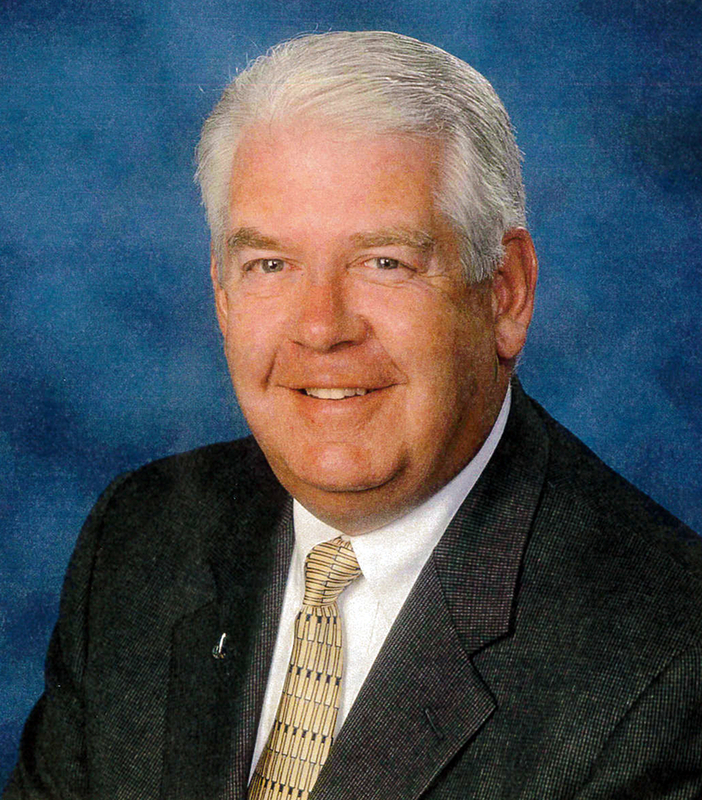 James L. McIntire was elected State Treasurer in 2008 and re-elected in 2012. As the state’s Chief Financial Officer, he led a successful effort to lower the State’s constitutional debt limit, maintained the state’s excellent credit rating throughout the 2008 recession while financing a major expansion of state transportation investment, and served as Chair of the Washington State Investment Board and President of the National Association of State Treasurers. He began his career working in the U.S. Senate for Hubert Humphrey in 1977, and served as an advisor to congressional committee chairmen and Washington governors. He founded a nationally-funded research center on state fiscal policy and served on the faculty of the University of Washington’s School of Public Policy and Governance for 25 years. For 10 of those years he represented the 46th Legislative District in the Washington State House of Representatives, where he provided leadership on several fiscal committees. While in the Legislature, he maintained a national business consulting practice with Navigant Consulting, Inc.
Today he is a Senior Advisor at Star Mountain Capital, a private equity firm in New York and serves on the Board of Directors for the Sustainable Accounting Standards Board (SASB) Foundation in San Francisco. He and his wife live in Seattle. He holds a B.A. from Macalester College, a Master of Public Policy from the University of Michigan, and a Ph.D. in Economics from the University of Washington. Michael J. Murphy was born on May 24, 1947 in Seattle, WA. He graduated in 1969 with a degree in history from Seattle University and, while working full time, he earned from Pacific Lutheran University a Masters of Business Administration in 1978. In 1972, Murphy had joined the Office of the State Treasurer as an adjudicator and worked supervising the Vietnam Veterans Bonus Program. Following that, he served as the administrator of the PDPC (Public Deposit Protection Commission). He stayed at the Office of the State Treasurer until 1987 when he was appointed by the Thurston County Commissioners to fill a vacancy as the Thurston County Treasurer. He served as the Thurston County Treasurer for ten years. In 1996, Murphy decided to run for State Treasurer and was elected with over 55 percent of the vote. He would be reelected two more times, once in 2000 and again in 2004. In 1997, then Treasurer Murphy recommended that the Legislature adopt the Guaranteed Education Tuition (GET) program. GET allows families to purchase in-state college tuition credits to use for their children’s college costs later in life. In 1998, Murphy introduced the Local Option Capital Asset Lending program (LOCAL). LOCAL allowed local government to receive lower cost financing on real estate and essential equipment by having the debt issued under the state’s credit rating. After 36 years in public treasury management, he is happily retired and splits his time between his homes in Arizona and Olympia. 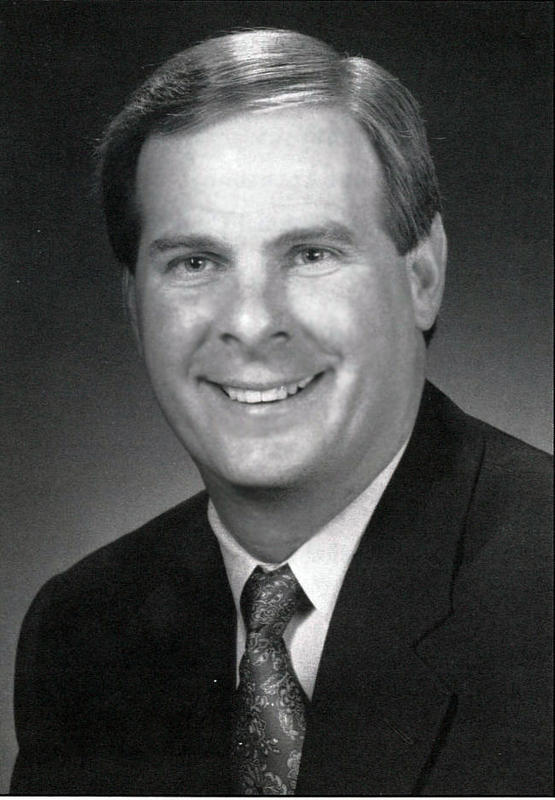 Daniel K. Grimm was elected State Treasurer in 1988 and again re-elected in 1992. During his time as State Treasurer, Grimm focused improving the state’s credit rating as well as the management of state pension funds. In 1976, he was elected to serve the 25th Legislative District in the Washington State House of Representatives. During his six terms as a State Representative, Grimm served as the Chairman of the Higher Education Committee, Chairman of the Democratic Caucus (1981-1982), and Chairman of the Ways and Means Committee (1983-1988). He also helped to fund the construction of the Washington State History Museum, the University of Washington Tacoma campus and the Puyallup campus of Pierce College. He graduated from Puyallup High School in 1967, and then from Columbia University. Today Grimm is the Chief Operating Office at the Pierce County Executive Office, under County Executive Bruce Dammeier. Robert S. O’Brien was born on September 14th, 1918, in Seattle, Washington. Born to Edward D. O’Brien and Maud A. Ransom, Robert S. O’Brien married Kathryn Arvan on September 26, 1941, in Clark County, Washington. Prior to serving as State Treasurer he served four terms as Grant County Treasurer. In 1965 he was elected State Treasurer. He is, to this day, the longest serving state treasurer serving 24 years in office. 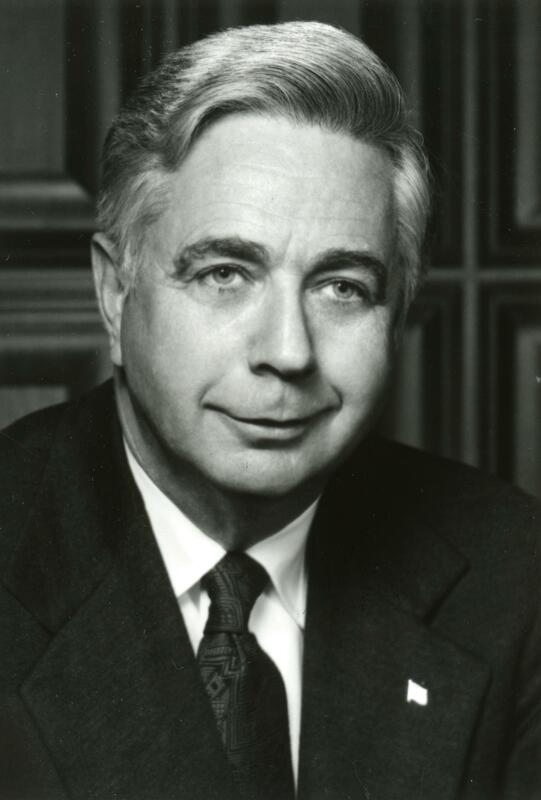 During his time in office, O’Brien oversaw the formation of numerous programs like the Local Government Investment Pool and dealt with state crises such as the eruption of Mount St. Helens. In 1975, the office was tasked with carrying out the “Viet Nam Veterans’ Bonus Act”. The program granted bonuses to Vietnam War Veterans who were Washington residents and had earned a Vietnam Service Medal or an Armed Services Expeditionary Medal. In the end, the State Treasurers Office processed more than 80,000 applicants and granted bonuses to more than 70,000 Vietnam veterans and their families. O’Brien had a tremendous impact on the way the State Treasurer’s office would conduct business even after he left. He worked to modernize the office and was well aware of the role the State Treasurer would take in future events. He died on June 1st, 2006 in Olympia, Washington. Tom Martin was born in Hoquiam, Washington in 1899. He and his wife Ellen had three daughters. Mary Ellen Martin (1924), Shirley Martin (1928), and Nancy Martin (1931). 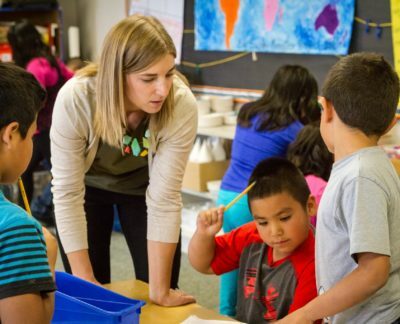 Tom attended the University of Washington and went on to teach for 17 years in the Hoquiam public schools. He was elected Lewis County Auditor in 1934 and two years later was appointed as Deputy State Auditor. He served as Deputy Auditor until 1945 when he was appointed State Director of Parks and Recreation. 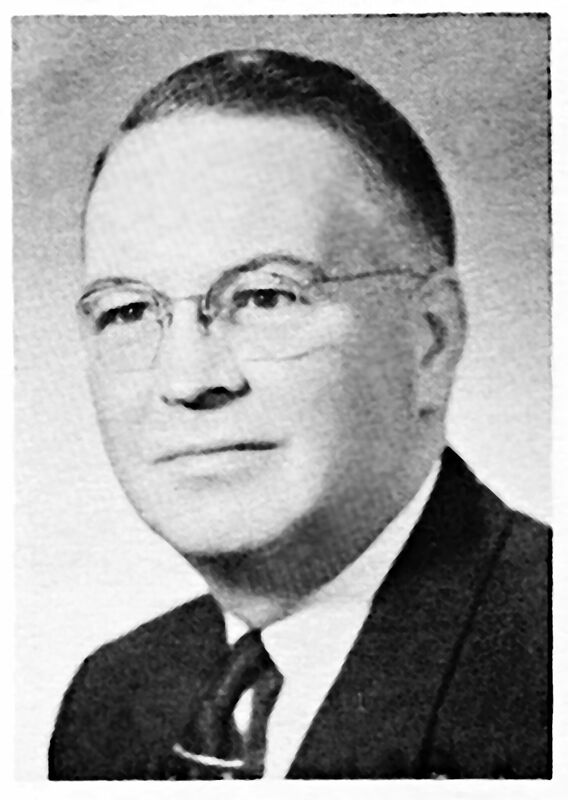 In 1949, he was elected State Treasurer for his first term. Martin served until January of 1953 when he decided to run for Governor, but lost in the primary. In 1954, he was elected State Representative in the 22nd Legislative District. In 1957, he was elected to a second term as State Treasurer and in 1961 he was the first person to be elected for a back to back consecutive term for the office. He was a World War I veteran and a member of the Mason, Shriners, Kiwanis, Boy Scouts and Scottish Rite. Martin was an officer of the National Association of State Auditors, Comptrollers and Treasurers as well as a chartered member of the Washington State Sports Council. He died on May 25, 1971 in Olympia, Washington. Charles R Maybury was born on March 23, 1886 in Winona, Minnesota. He moved to Seattle in 1905 and worked at a logging camp near Sedro Woolley. Maybury later moved to Olympia where he founded the Olympia Transit Company. In 1911, he clerked for the House Appropriations Committee and just two years later he was elected to the House of Representatives. Between 1913 and 1925 Maybury served as Chief Clerk for the House of Representatives. In 1925, he was appointed director of licenses by Gov. Roland Hartley where he served for eight years. In 1927 he married his first wife Edna R. Crangle in King County, Washington. Edna, passed away in 1955 while Maybury was State Treasurer. Maybury ran for Lt. Governor in 1940 and for Lands Commissioner in 1956 but lost both races. In 1953 he was elected State Treasurer, at which time he served as acting governor for 11 days. Maybury was a member of Washington State Heart Association, the Elks, the Red Cross, Rotary, and Chamber of Commerce. He died on June 29, 1966 in Olympia, Washington. Russell Harrison Fluent was born on January 28, 1896 in Butte, Montana. Born to Amos M. Fluent and Margaret Critchfield, Fluent married Marion E. Dickie on October 19, 1921, in King County, Washington. Fluent graduated from the University of Washington Law School in 1922. From 1936-1938 he practiced law as the King Deputy Prosecuting Attorney and in 1938 he was elected King County Commissioner. He served as Commissioner from 1938 to 1944 when decided to run for State Treasurer. In 1945 he was elected State Treasurer and served four years. Over the course of his political life Fluent ran for office seven times, losing all but twice. He would run for Corporation Counsel, County Prosecutor, County Commissioner, United States Senate, State Treasurer, Governor and County Treasurer. During his time in office, Fluent was charged with malfeasance and misappropriation of public funds but was acquitted by a Thurston County Superior Court. Fluent died in 1982 in San Francisco, California. 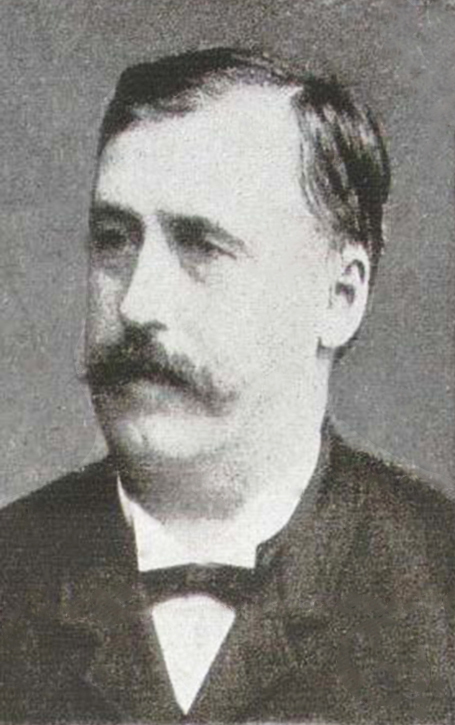 Otto A. Case was the first treasurer to serve more than one term. Case was born in 1871 in Minnesota. His father, Eugene Albert Case was from Vermont and his mother, “Ella” Luella Morten Caywood was from Iowa. On July 10, 1906 Case married Harriet Margaret Gardner. Case enlisted in the Washington National Guard and rose to the rank of Major. 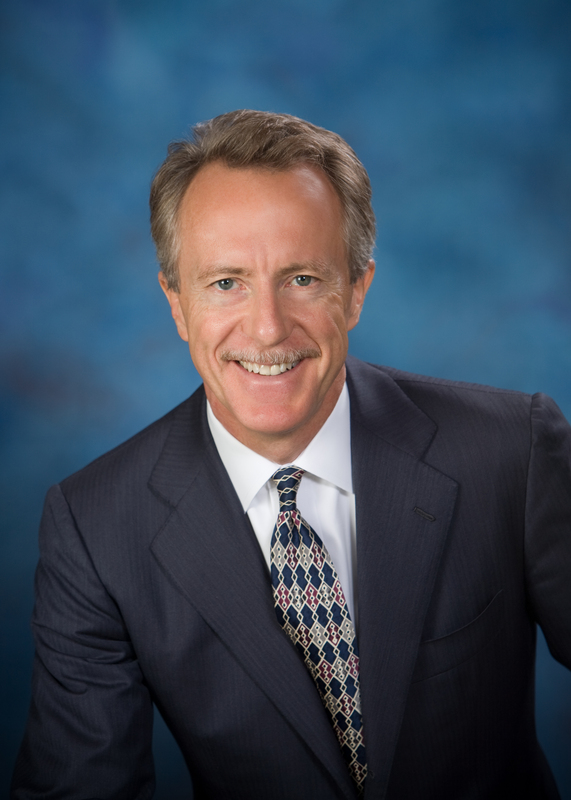 After his enlistment in the National Guard, Case was elected as the King County Auditor. He would go on to become a Seattle Councilman before becoming Washington State Treasurer in 1933 for the first time. 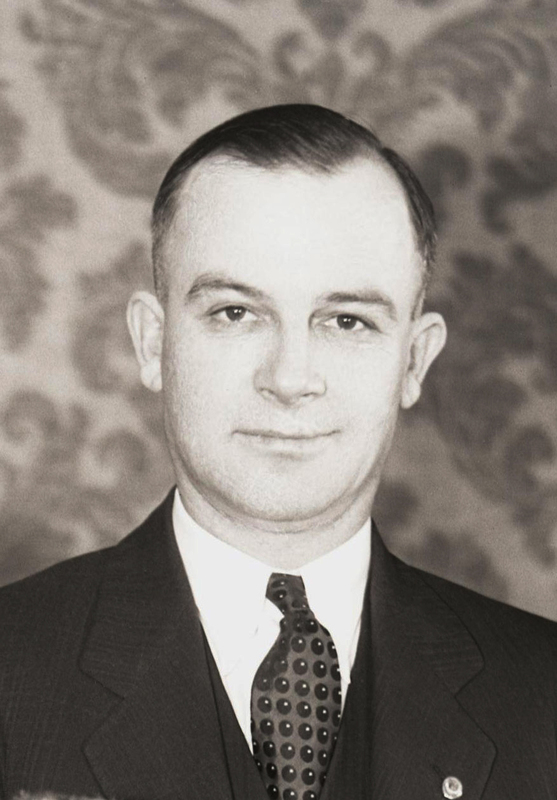 He was elected again in 1941 after then Treasurer, Phil H. Gallagher, finished his term. He was re-elected and in 1945 at the end of his second term as State Treasurer he ran for Lands Commissioner. 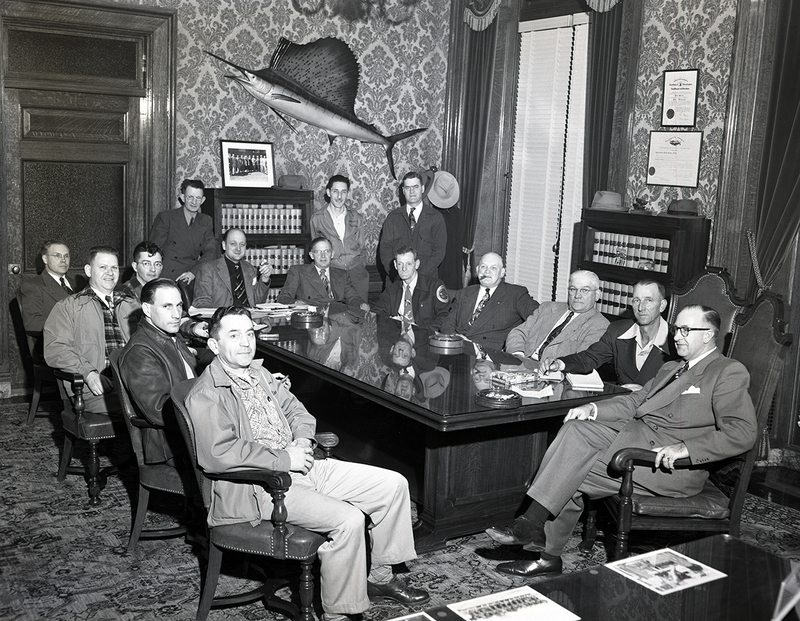 In 1945, he was elected Lands Commissioner and also served on the Interstate Cooperation Board. 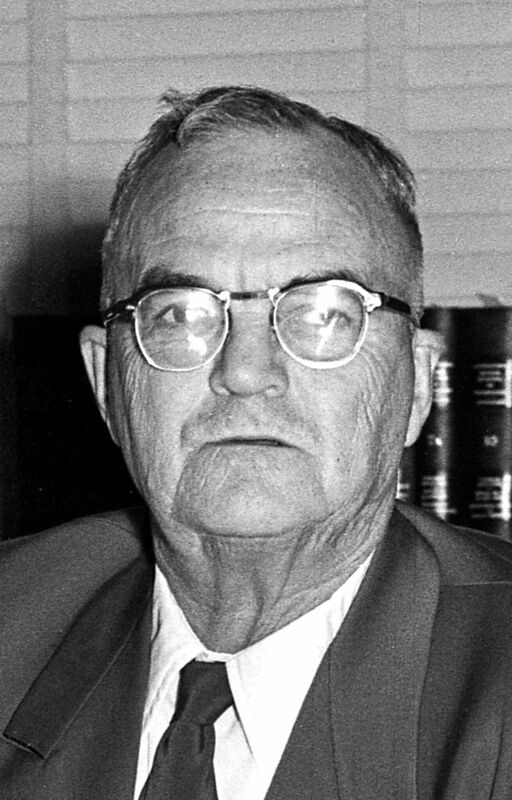 In 1953, Case was re-elected Land Commissioner for a second term. He died March 1, 1957 in Fort Steilacoom, Washington. Phil Henry Gallagher was born on March 11, 1906 in Anaconda, Montana. At just 17, Gallagher entered Gonzaga University and would graduate just six years later with a law degree in 1929. 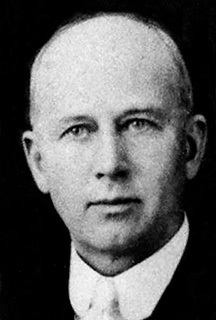 Gallagher was admitted to the Washington State Bar in 1931. In 1932, Gallagher ran for the State Legislature and lost by just two votes. 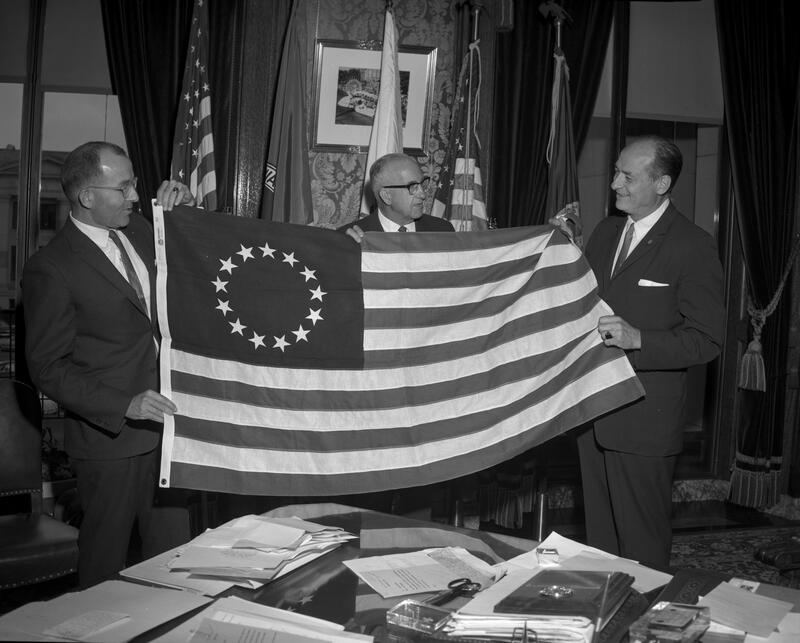 He later joined the US Army Reserves, rose to the rank of major, and was also the President of the Washington State Young Democrats. He married Ada Whiting on June 12, 1937 in Olympia. Just an hour prior to his wedding Gallagher was in the hospital with influenza but left the hospital to attend his wedding. In 1937, at the age of 30, Gallagher was elected State Treasurer making him the youngest State Treasurer in the country. During his time in Olympia, Gallagher played catcher on the State House baseball team. 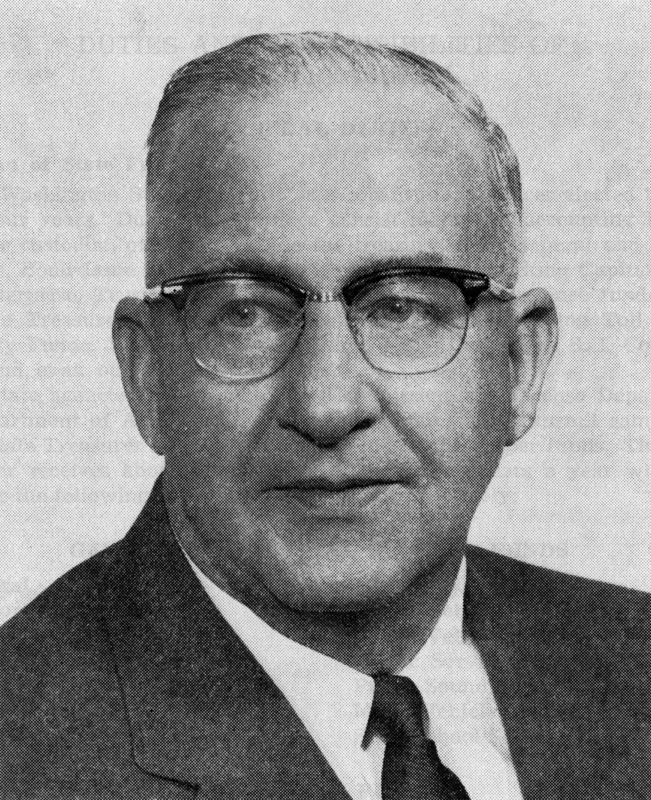 Gallagher ran for State Treasurer for a second time in 1952 and while he led the election by less than 1,000 votes before absentee ballots were counted, he ultimately lost. In 1959, he was elected to the Washington State House of Representatives to serve the 33rd Legislative District. He was a member of the Elks, Knights of Columbus, VFW and American Legion. He died on July 9, 1967 and is buried in Auburn, Washington. Charles W. Hinton was born in Missouri in December of 1893. His father, William G Hinton, was from Ohio and his mother Anna Eliza Collins, was from Missouri. Hinton graduated from Lincoln High School and later went on to graduate from the University of Washington. After college, Hinton served in France during World War I and would return home to take a position as Deputy Treasurer under W.W. Sherman. At 32 he married his first wife, Mildred Miles, and continued to serve in the State Treasurer’s Office as Assistant Treasurer under both W.G. Potts and Clifford Babcock. In 1929 he was elected State Treasurer and served four years. During his years as State Treasurer, he lived in a boarding house on Capital Way in downtown Olympia. After his term, Hinton went on to work in the Veterans Administration for more than 22 years. He retired in 1963 and lived the rest of his life in Seattle. He was involved with the American Legion and was also a Shriner. He went on to remarry (Ruth A) then died on December 5, 1969. William George Potts was born in Ballybay, Ireland on June 11, 1872. He immigrated to the United States in 1880, moving to Seattle to live with his sister and uncle. When he first arrived in Seattle, Potts took work managing hotels. He would later go on to own several hotels in the Seattle area. He married Ida Agnes Chambers in 1905 and the two had one son, Gilmore H Potts (1891). In 1920, Potts was appointed to both the State Control Board and the State Reformatory Management Board. In 1903 he was elected to the State Senate representing the 35th Legislative District. In 1922, Potts became the warden of the state penitentiary and would also go on to serve two enlistments in the Washington National Guard. In 1925, he was elected State Treasurer and would serve until 1929. During his time as State Treasurer, Potts was at the center of political attacks by then Governor Hartley who accused Potts of playing politics with state funds. The dispute arose after Potts voted to choose then State Auditor C. W. Clausen to be the chair of the State Highway Committee, a committee that Gov. Hartley had chaired prior but was never actually voted in as chair. After his long career in public service, Potts moved back to Seattle where he became the president of the Washington Hotel Men’s Association. He was a Mason, a Shriner, and a member of the Seattle Elks Lodge. He died on April 22, 1959 and is buried in Shelton, Washington. 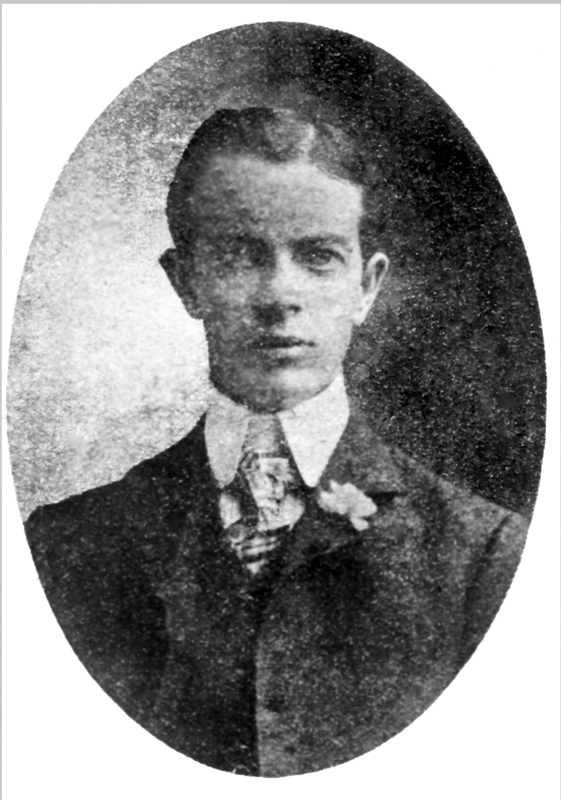 Clifford L. Babcock was born in Aurora, Illinois on June 24, 1866. 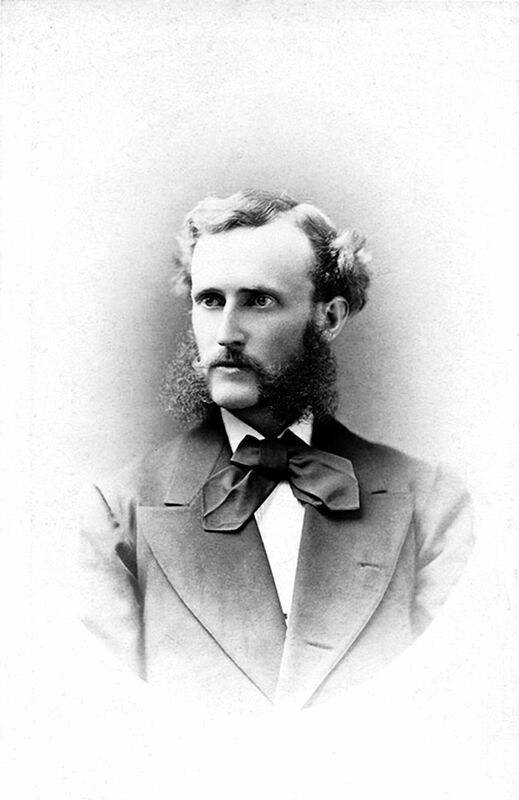 His father, Orin Linus Babcock was born in Onondaga County, New York in 1836 and his mother, Mary Chambers Derickson, was born in in DuPage County, Illinois in 1845. Clifford Babcock married Marie Reynolds Chambers in 1890. They had three children, Grace Ellen Babcock (1892), Lean F. Babcock (1894), and Douglas Percy Babcock (1911). Prior to his term as State Representative, Babcock was a milkman delivery driver in Clallam County. In 1915, he was elected to the State House of Representatives in the 34th Legislative District. He was reelected for a second term in 1919. Prior to serving in the House of Representatives, Babcock served two terms as the Clallam County Treasurer. 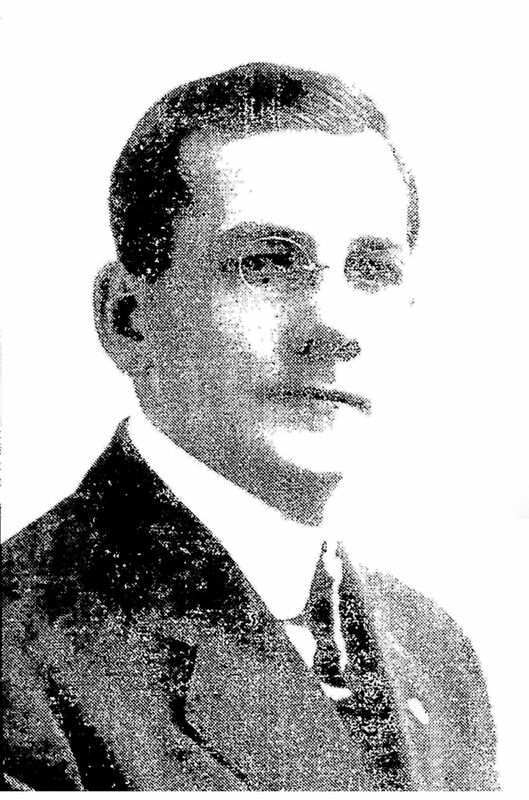 In 1921 at the end of his second term as a State Representative, Babcock was elected State Treasurer. During his time involved in politics, Babcock was involved with the Washington Good Roads Association. He died on February 26, 1944 in Olympia, Washington and was buried in Port Angeles, Washington. Walter W. Sherman was born in Nebraska on November 1, 1886. His father was Francis Sherman and his mother was Mary Towne. Sherman married Ethel Jones in 1908. They had two children, Walter W Sherman Jr (1921), and Elizabeth J Sherman (1924). 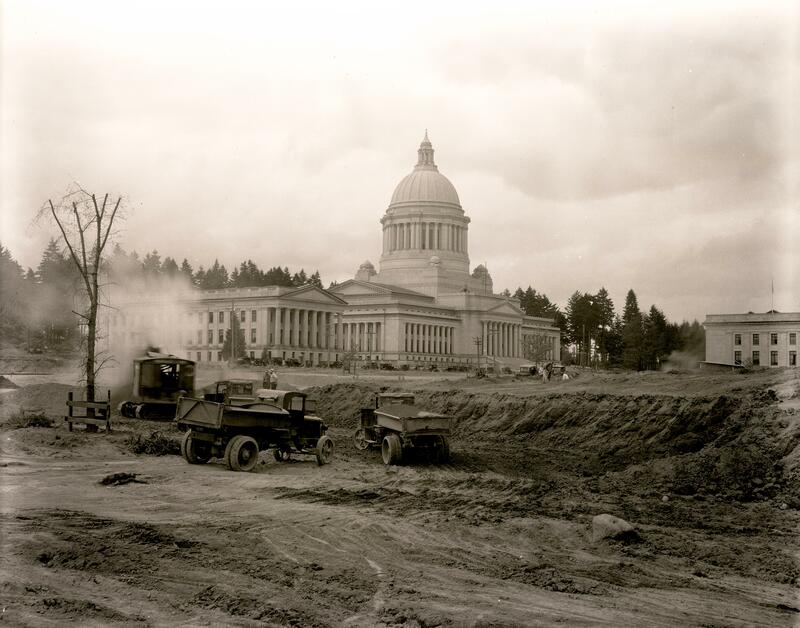 Prior to moving to Olympia, Sherman worked with the Raymond Land Company in Pacific County for about two years. In 1909, he was appointment Deputy Treasurer under John G. Lewis, and again in 1913 under Edward Meath. In 1917, Sherman was elected State Treasurer. 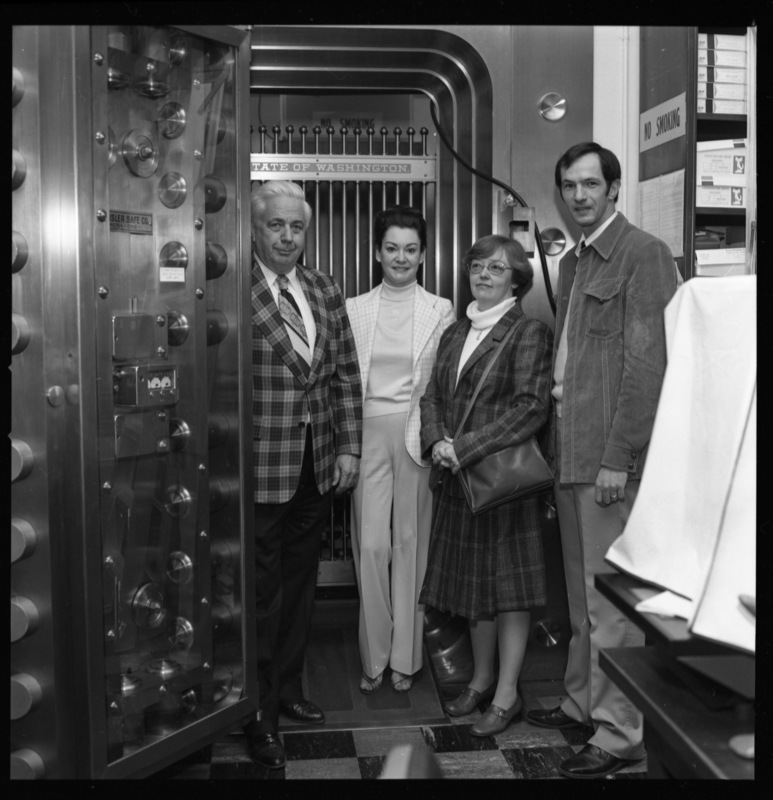 During his term as State Treasurer more than $20,000,000 in securities was kept in what was described as an “old iron safe” that had a “plaster top and could have been readily burglarized by any amateur safe-cracker”. After his term as treasurer, he went on to work at the Olympia National Bank managing the “New Business” department. In 1922, Sherman went on to purchase controlling interests in a bank in Kitsap County, Washington called “State Bank of Charleston” from an A. E. Galbraith. By 1940, he worked as an accountant at the State Highway Department. W.W. died on April 22, 1958. Edward Meath was born in Eau Claire, Wisconsin in 1881. Son to Richard G. Meath and Margret A Miller, Edward married Edith Belle Moorman on March 18, 1897 in Pierce County, Washington. Edward and Edith had four children (one is unknown), George Moorman Meath (1898), Dorothy Meath (1901), and Richard Edward Meath (1907). By 1906, Meath was the Pierce County Assessor and the years leading up to this election as State Treasurer he was also the Pierce County Treasurer. In 1906, James Goudy of the Puyallup Nation filed a civil suit against the Pierce County Assessor’s office and Edward Meath, alleging his property was not subject to taxation due to the treaty of December 26, 1854. The case went before the United States Supreme Court and the court reaffirmed a decision by the Washington State Supreme Court that Mr. Goudy did not qualify for the exemption given by the Dec. 1854 treaty. In 1913, Meath was elected State Treasurer. During his time as State Treasurer, he was also appointed to the Washington State Land Board. In December of 1916, along with three other local leaders, he purchased a shipbuilding company in Tacoma, Washington. The company employed around 200 people and built fishing vessels, mostly for the Apex Fishing Company. He died on July 14, 1924 in Walla Walla, Washington. He is buried in Tacoma, Washington. 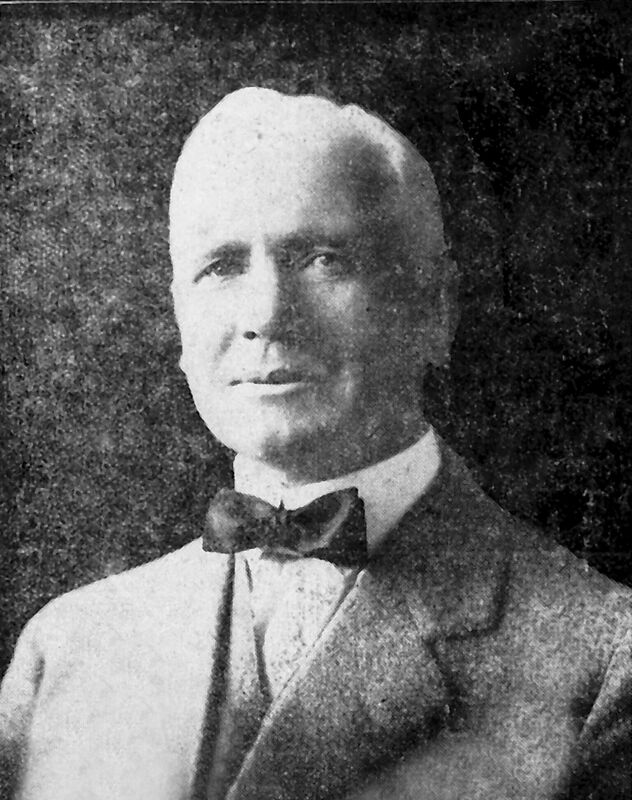 John G. Lewis was born in Canada in 1859. In 1860 he emigrated from Canada and in 1874 he moved to Grays Harbor County, Washington. His father George was born in Ireland, his mother Margaret, was born in Canada. In 1881, he married Jeanie Curtis and they lived in Bellingham. The two had a son, George A Lewis, in 1883 in Michigan. By 1893, Lewis was living in Aberdeen and was the president of the Aberdeen Electrical Company. 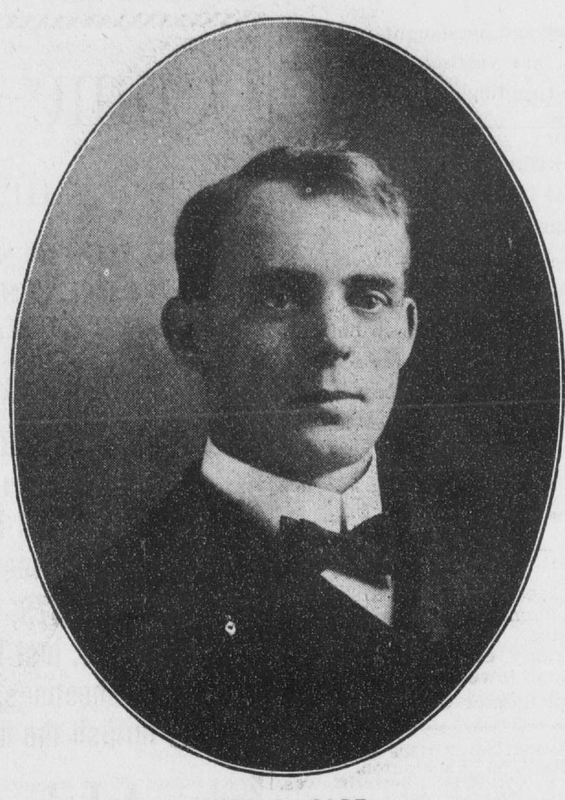 In 1909, Lewis became State Treasurer and a year later he joined the Washington State University Board of Regents. Lewis was an Aberdeen councilman, the Town Marshal and was the Grays Harbor County Treasurer as well. In 1913, he unsuccessfully ran for Governor. After his bid for Governor, Lewis continued to be involved in his community, joining the Aberdeen Chamber of Commerce. Lewis died on May 30, 1939 at the age of 79. George Grant Mills was born in Lafayette, Oregon on May 21, 1865. In October of 1865, his family moved to Thurston County, Washington. Son to George W. Mills and Isabella Mills, he married Helen Gordon on June 25, 1902 in Spokane, Washington. 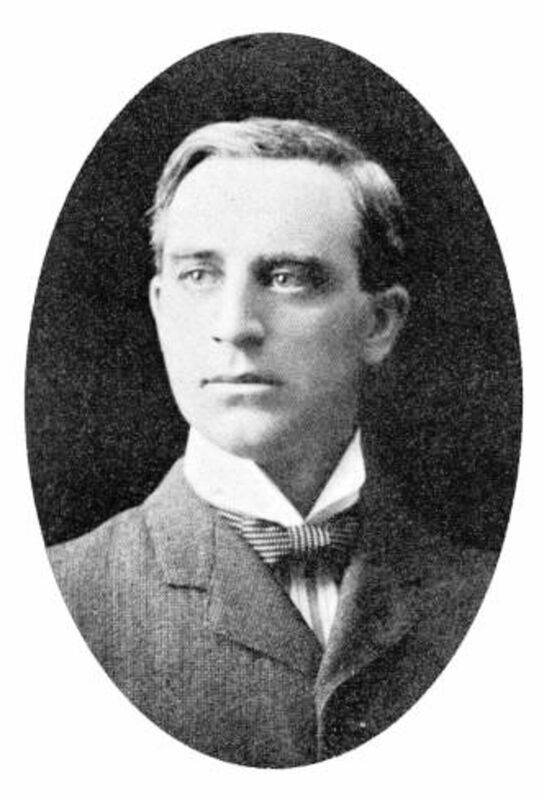 Helen’s father, Merritt J. Gordon, was a Supreme Court Justice from 1895 to 1900. George and Helen had five children, Meritt Gordon Mills (1903), George Gordon Mills (1904), Carroll Gordon Mills (1906), Fleming Gordon Mills (1907, who died at the age of five), and Wallace Gordon Mills (1910). In 1920, George and Helen built their family home in Olympia, a home that is today owned by the Kent family and is on the local historical listing. From 1890 to 1894 Mills worked as the registrar for the United State land office. In 1894 he worked as the chair of the Thurston County Republican Central Committee. 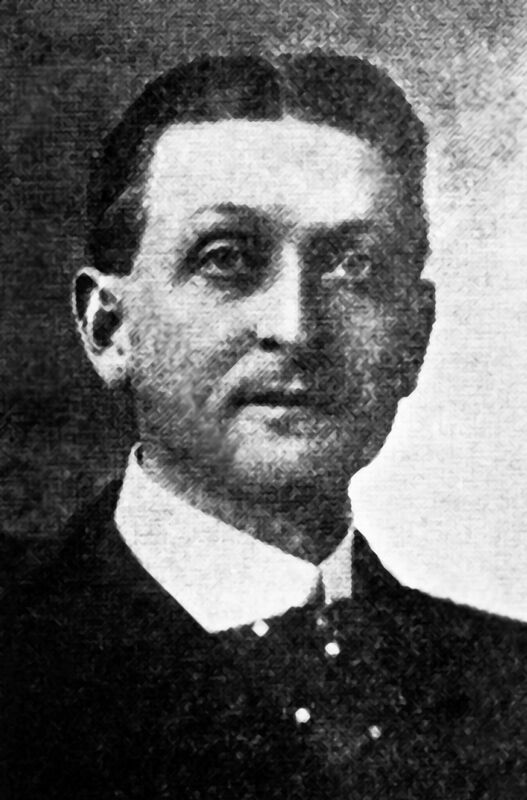 Mills was elected State Treasurer in 1905. In 1928, he was elected Mayor of Olympia and was re-elected in 1931 for a second term. He died in his sleep just weeks after his re-election in Olympia on January 15, 1932 in his family home. Charles Warren Maynard was born in Illinois in 1855. He married Mary Alice White on March 30, 1876 and in 1879, their only child, Lucy Maynard Redpath was born. Mary White was born in Illinois, her family traveled from Illinois to Portland in March of 1851 in an ox-drawn wagon. 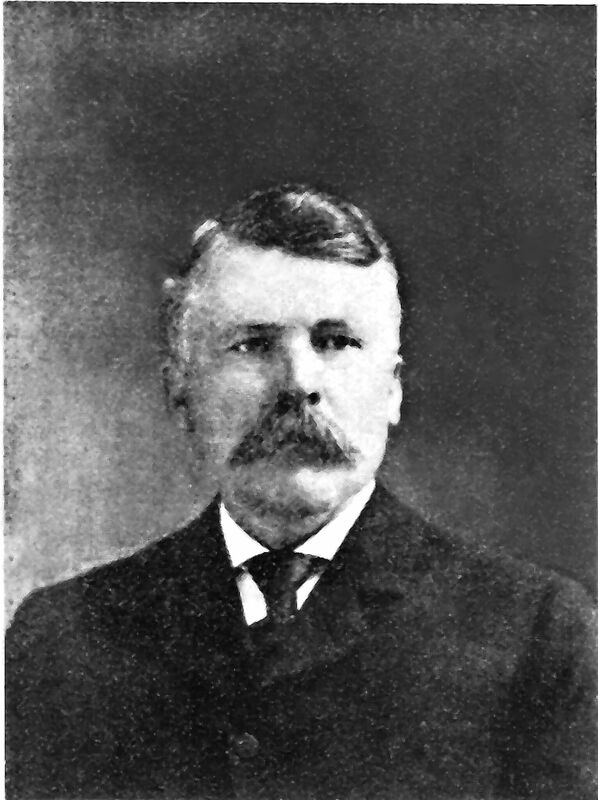 C.W., having previously moved to Lewis County, Washington, was elected the first Mayor of Chehalis in 1890. In addition to being the Mayor of Chehalis he was also the Lewis County Treasurer. In 1901, after he was elected State Treasurer, Maynard moved his family to Olympia, where he and his wife would live out their lives. During his time as State Treasurer, Maynard also planted a 40 acre hop farm in the Chehalis valley. Maynard died in 1940 and is buried in Lewis County, Washington. Cyrus Wilber Young was born in Virginia on January 29, 1846. Raised in Missouri, he attended law school in Iowa and later went on to teach in Oregon. By 1879, Young was in Whitman County, Washington where he purchased a 2,500 acre farm. He married Nancy Springer, and had three children Wencel (1884), Avi (1886) and Tula (1889). Nancy Springer was born in November of 1849 in Independence, Iowa and moved to Portland, Oregon in a wagon train in 1850. In 1892 at a populist convention in Ellensburg, Young was chosen as the state’s populist gubernatorial candidate. At the end of the election Young finished with more than 26 percent of the vote, winning Douglas, Kitsap and Whatcom counties. Four years later in the 1896 populist sweep, C.W. was chosen to run for State Treasurer and won, becoming the first and only populist State Treasurer in Washington State’s history. After his time as State Treasurer, Young went on to buy and sell property across Washington State. 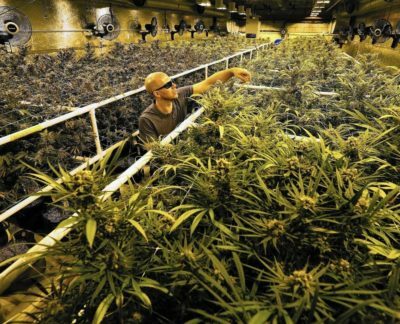 He eventually split his 2,500 acre farm in Whitman County between his three children. One of those children, Tula Young, donated 843 acres to Washington State University and that land is today used as a dairy research site. CW. Young later lived Tacoma, Washington and on died on March 19, 1922 at the age of 72. Orzo A. Bowen was born in Branch County, Michigan in 1844. Born to Jesse and Lucy (Morehouse) Bowen. He attended Hillsdale College from 1865-1967, where he studied science. On October 10, 1871, Bowen married Mary Ella Porter in Branch County, Michigan and in 1872 he purchased property in Wahkiakum County, Washington. By the year 1892, he lived in Thurston County, Washington, and worked as the Assistant State Treasurer. In 1893 Bowen was elected State Treasurer where he served for four years. Bowen was a Civil War veteran, serving with B Company, of Michigan’s 11th Infantry Regiment. He was also a State Representative from 1879-1880 in Ingham County, Michigan. 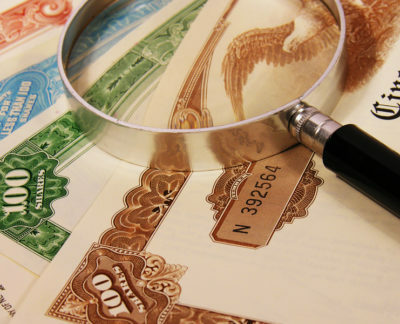 Bowen is credited with the design of the Washington State seal, and his daughter Ella Hudson, went on to create the Robert P. & Ella B. Hudson Foundation Scholarship, a foundation to benefit educational and charitable purposes in Michigan. Bowen died August 27, 1916 in Marquette County, Michigan. Addison Alexander Lindsley was born in Waukesha, Wisconsin on December 16, 1848. His father, Aaron Ladner was a Presbyterian minister and his mother was Julia (West) Lindsley. In 1868, he moved to Portland, Oregon where he began surveying the Puyallup and Tulalip Indian Reservations and in 1870 he was awarded a Bachelor’s of Arts Degree from Pacific University in Forest Grove Oregon. From 1873 to the early 1880s, he lived in San Francisco conducting surveying services at both the city and county. In 1881, he moved to Clark County, Washington where he began working as a dairy farmer until 1889. Lindsley then helped to organize, and was elected the first president of the Washington Dairymen’s Association. 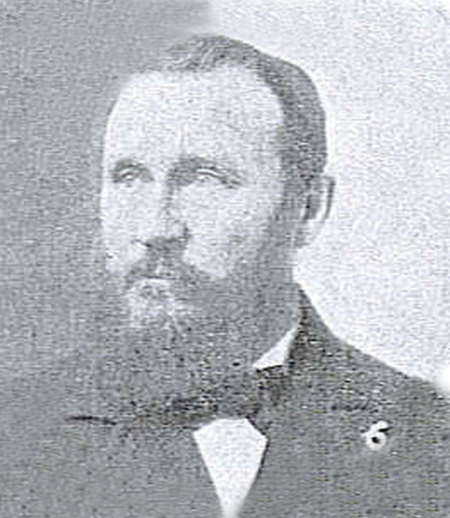 Prior to that in 1885 and 1886, Lindsley was elected to the Washington Territorial Legislature. In 1889, he was chosen to represent his district in the Washington State Constitutional Convention and was that same year elected Washington State Treasurer. Following his term as State Treasurer, Lindsley served as Deputy Treasurer until 1897 when he then moved back to Portland. During the time of the Klondike Gold Rush, Lindsley traveled three times to Alaska. In 1901, he founded The Lindsley-Wright Company, and later that year married Marion Patton. In 1911, they had their only child, Addison Patton Lindsley. Addison A. Lindsely died on April 13, 1923 in Portland, Oregon.